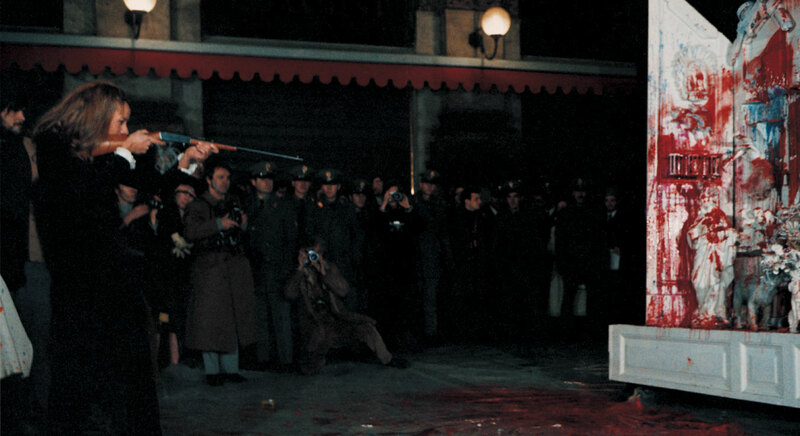 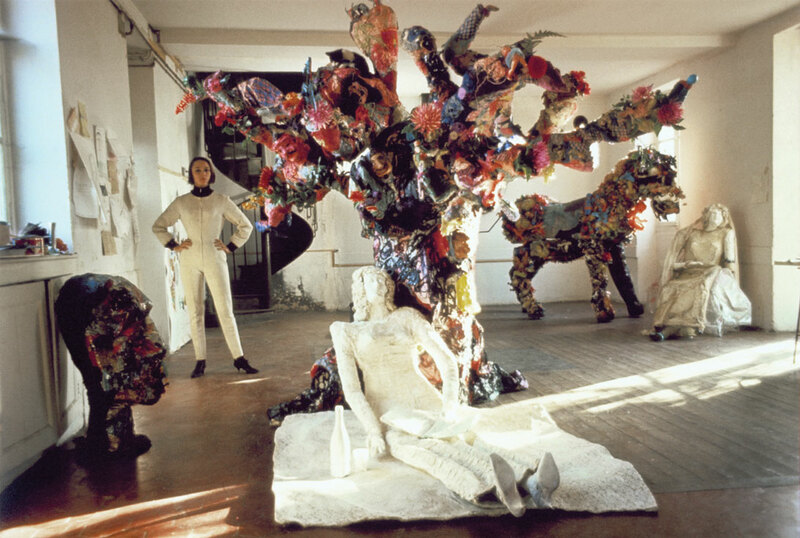 Niki de Saint Phalle shooting Autel, 25 November 1970. 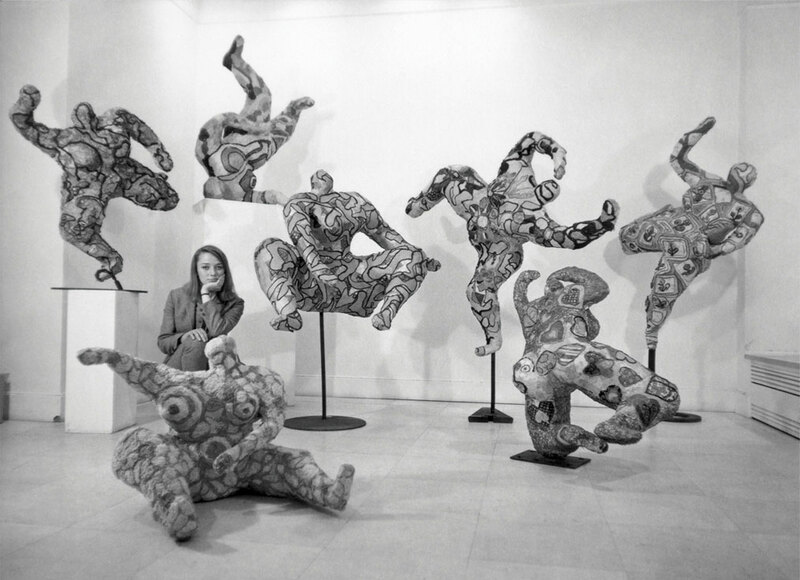 Photo: Shunk-Kender © J. Paul Getty Trust. 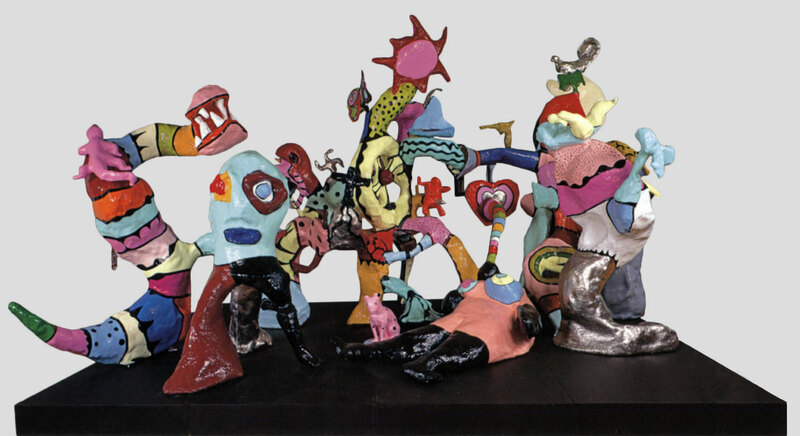 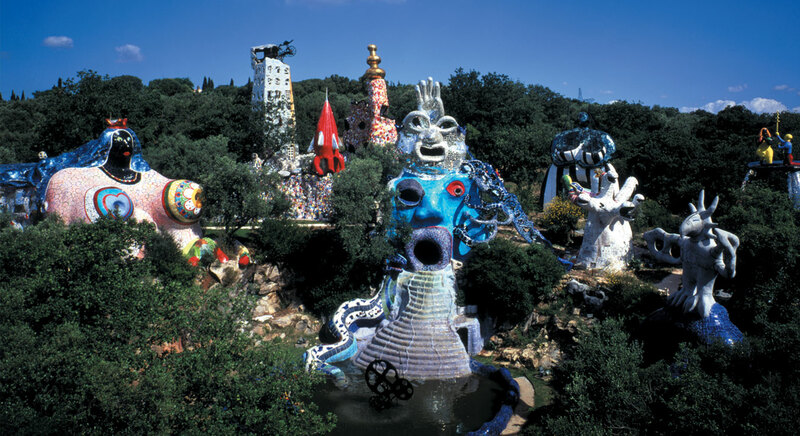 The Tarot Garden in Tuscany is considered Niki de Saint Phalle's life work.